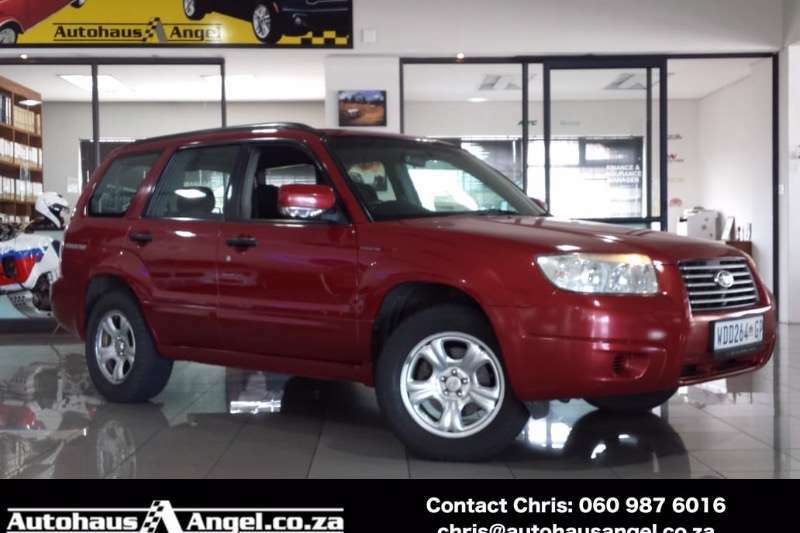 Beautiful 7 seater car, trusted name and very comfortable. 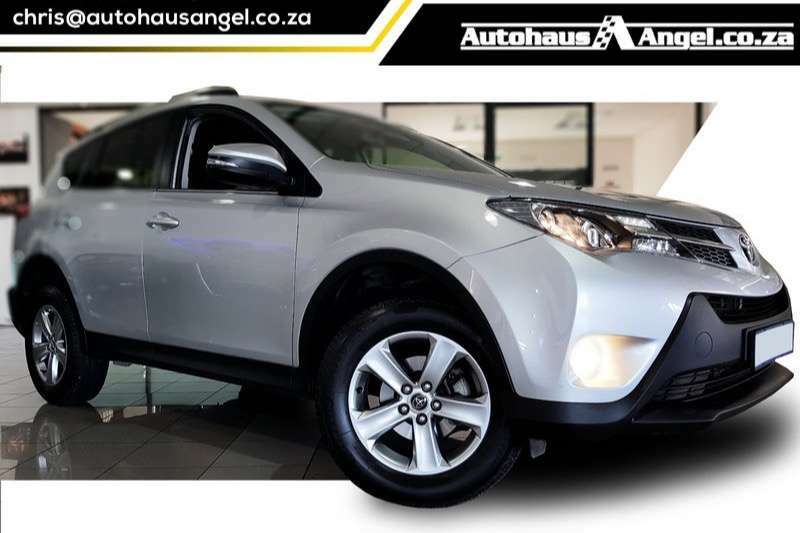 We offer finance, warranties and welcome trade in's. 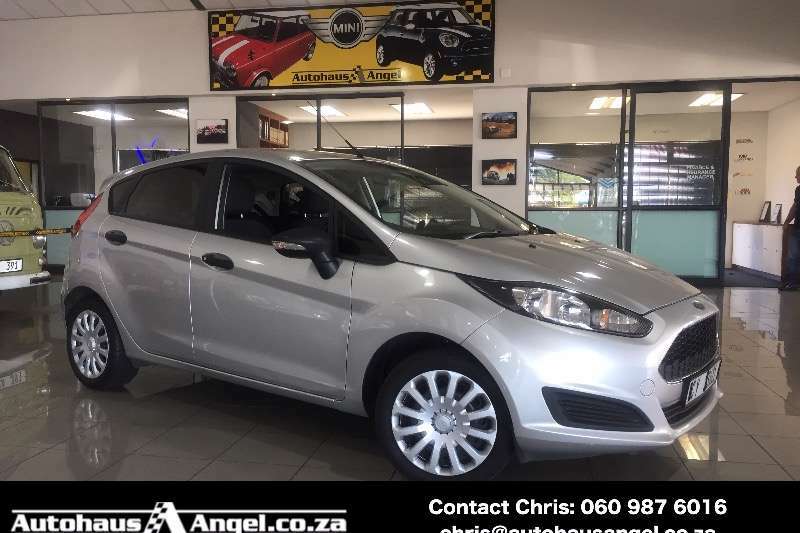 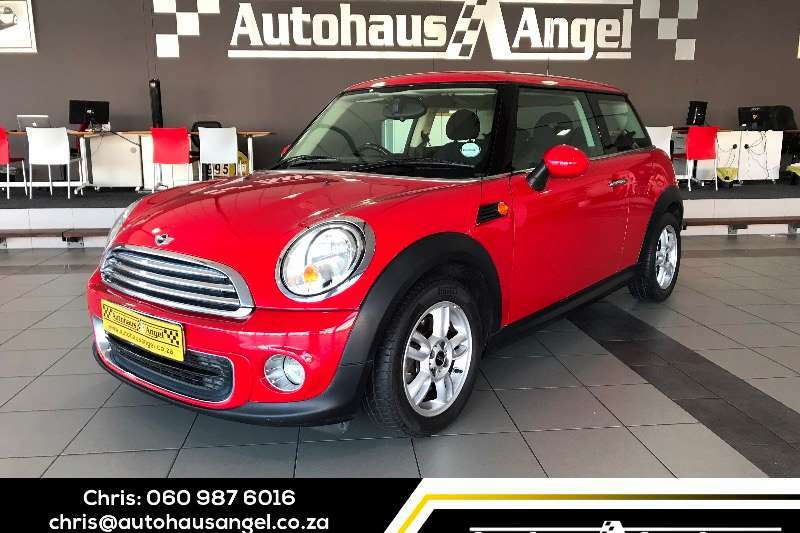 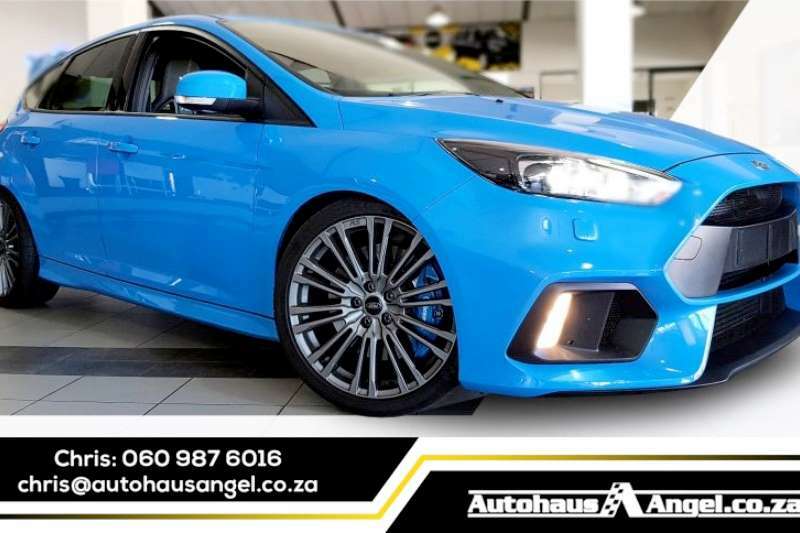 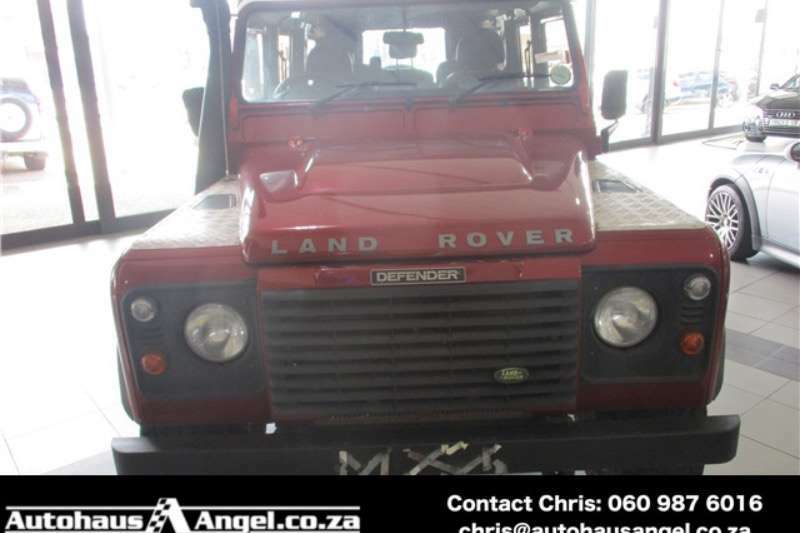 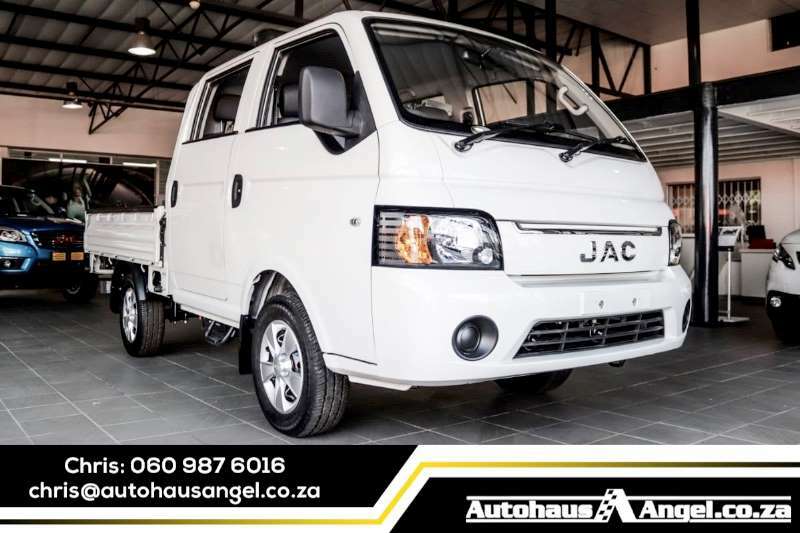 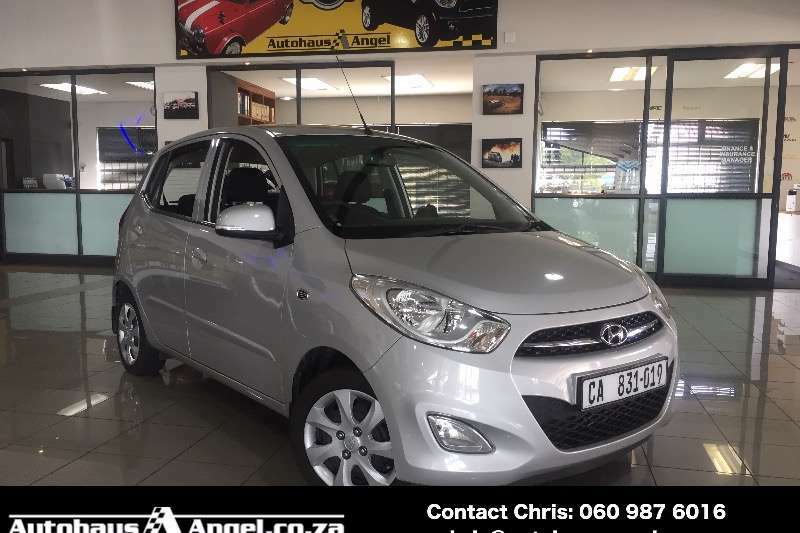 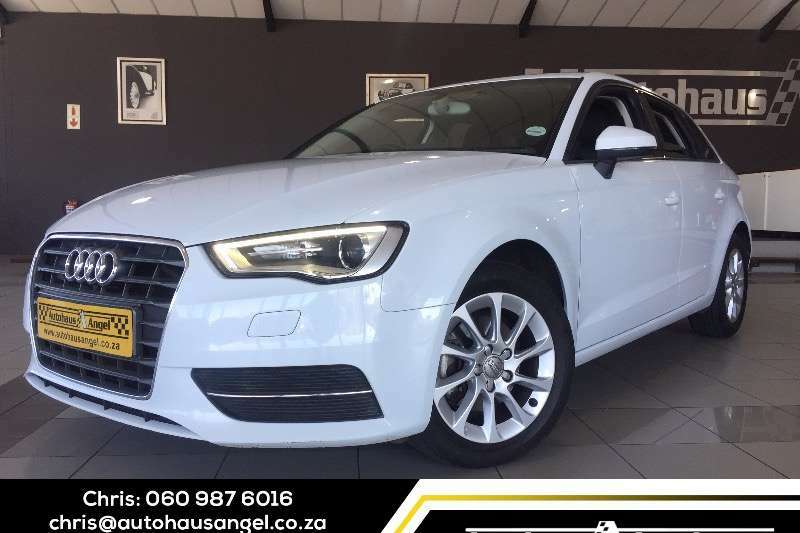 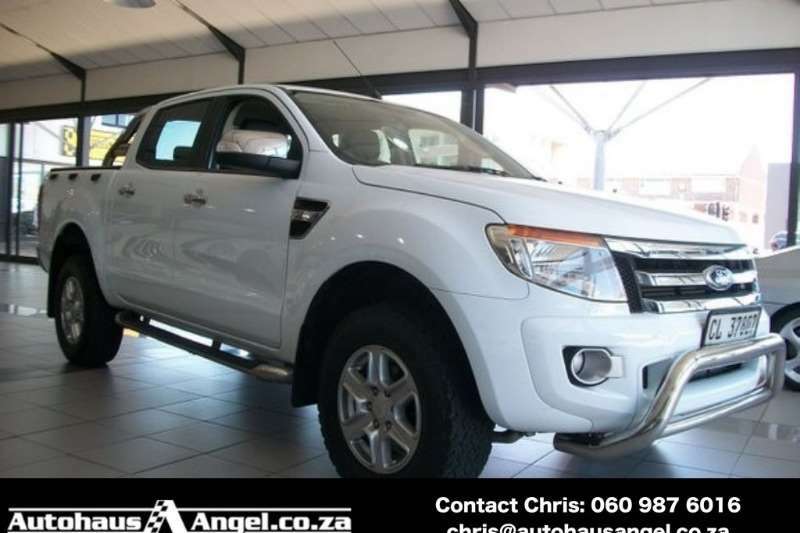 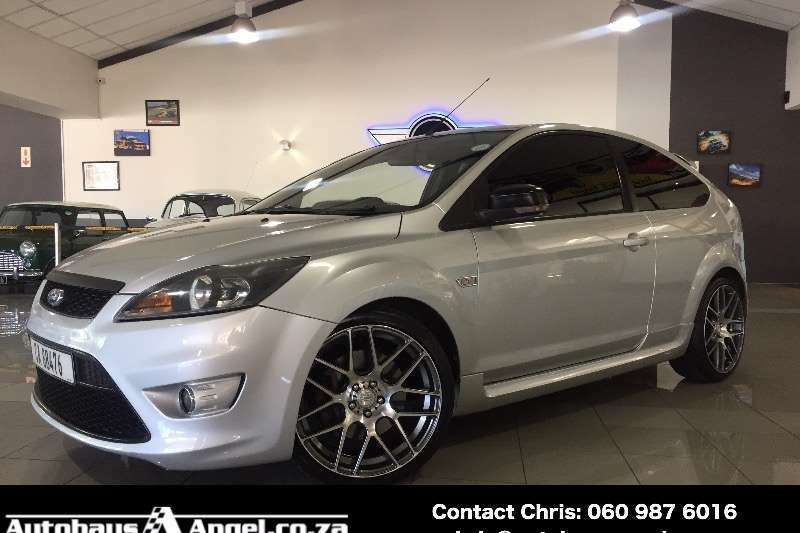 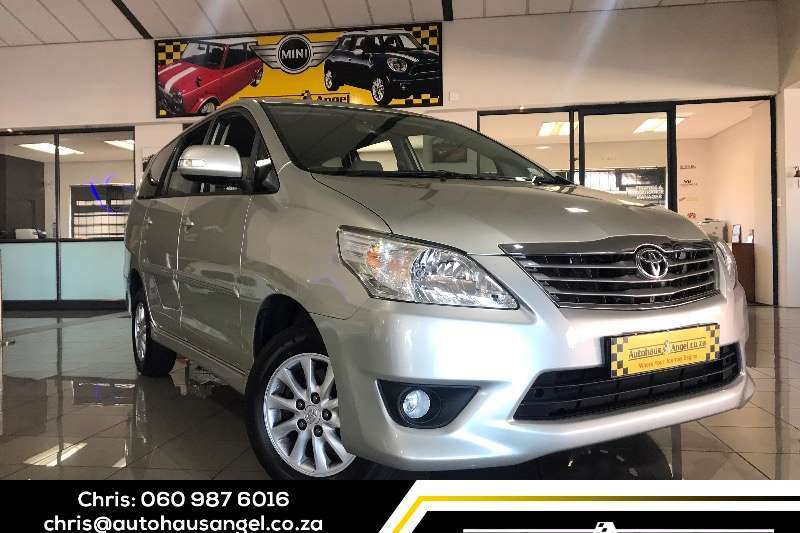 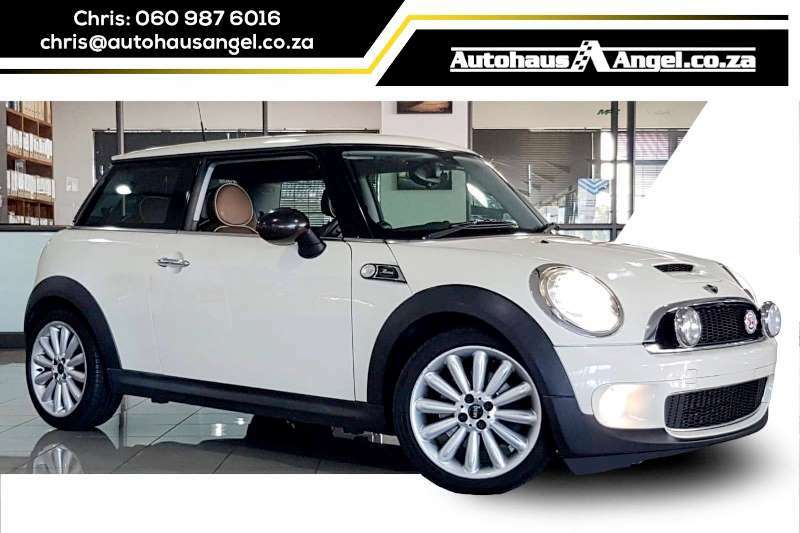 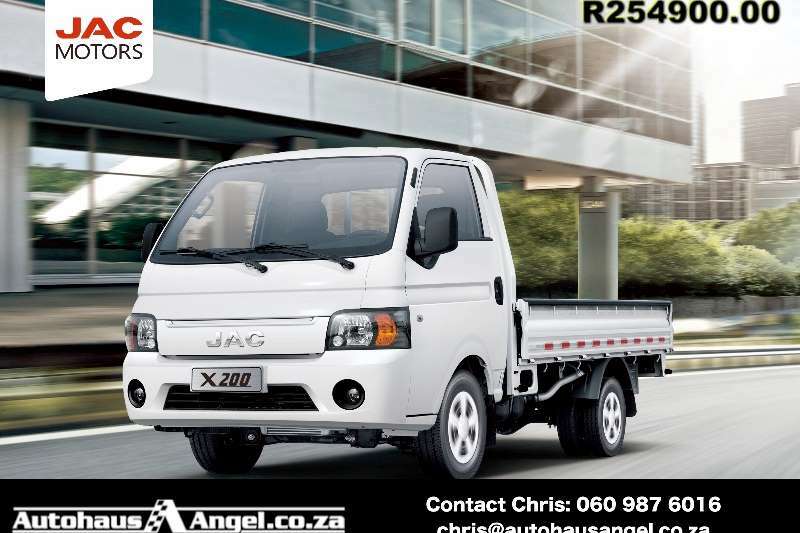 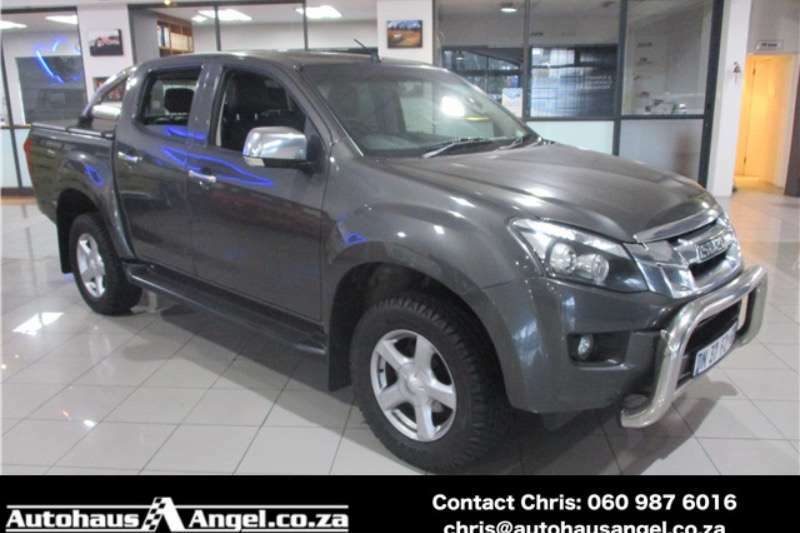 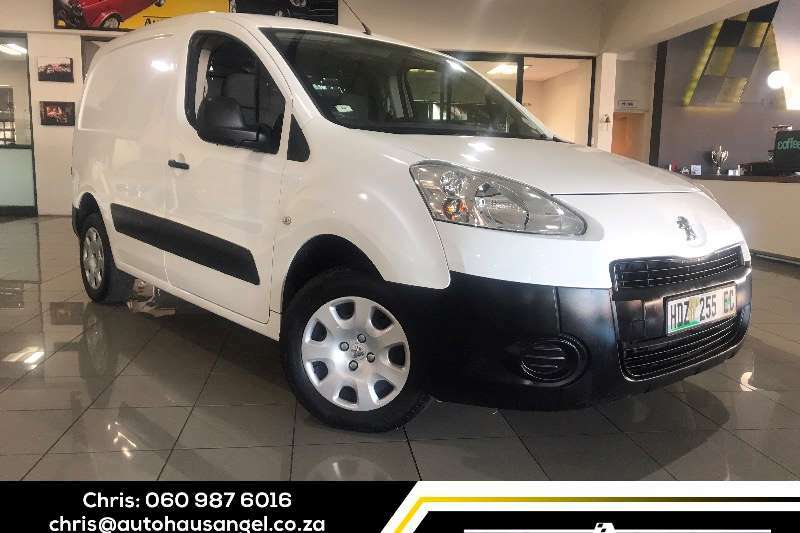 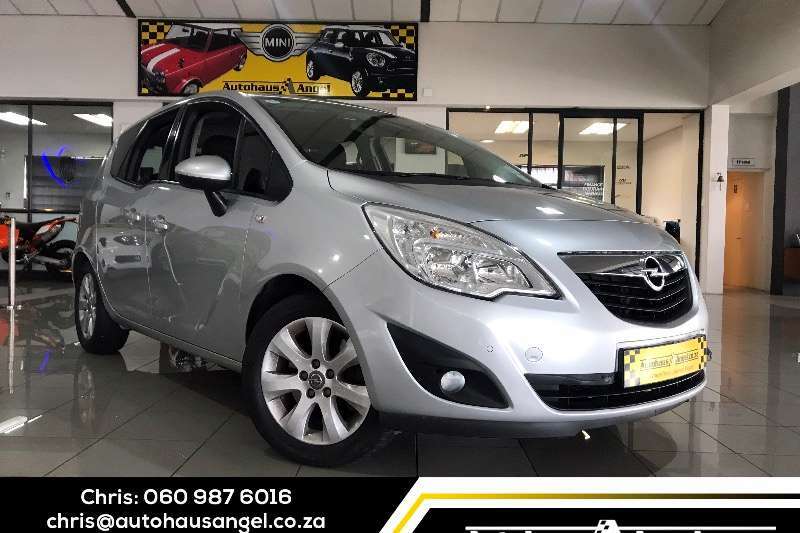 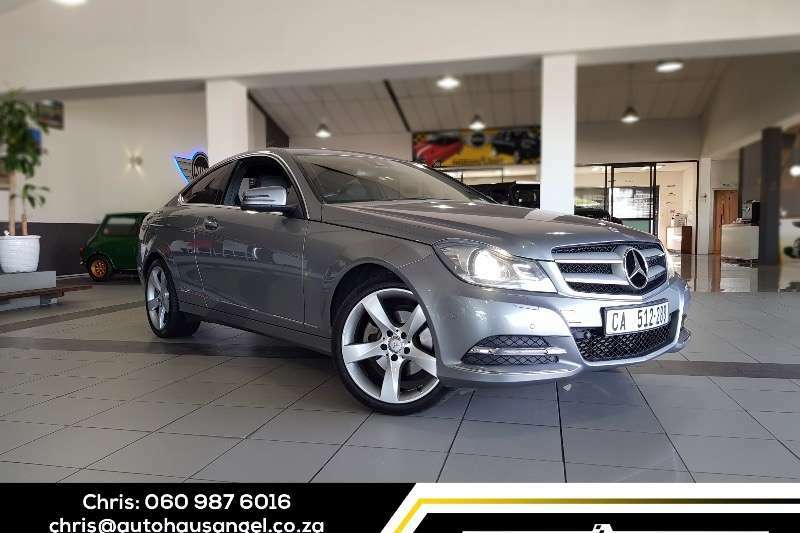 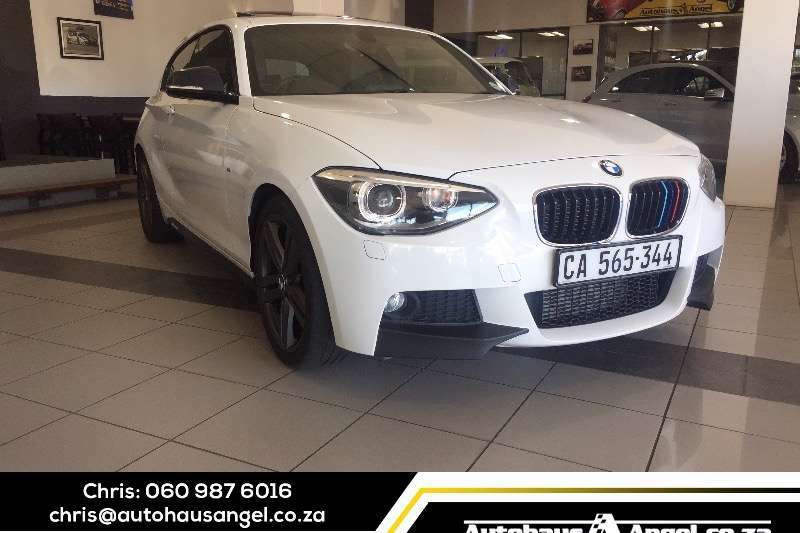 Call CHRIS on 0609876016 or email chris@autohausangel.co.za for a test drive. 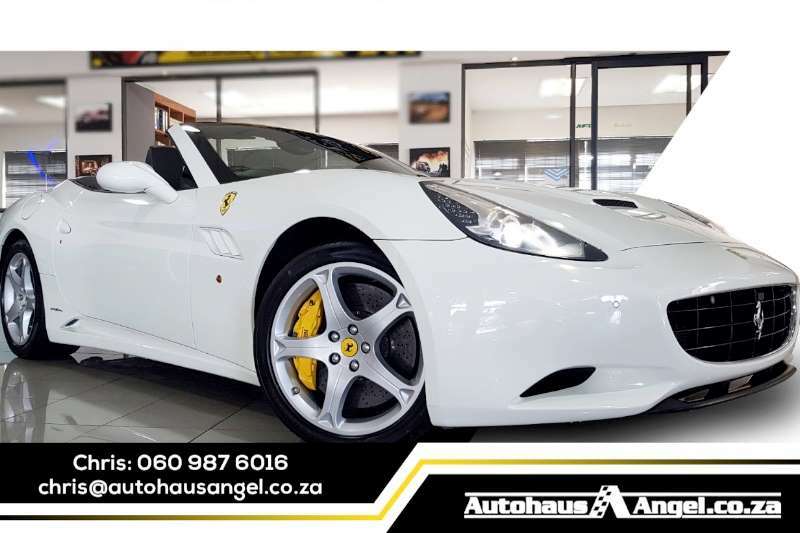 Get an email notification for any Results in All Ads in South Africa for Autohaus Angel Paarden Eiland when they become available.